French President François Hollande and President of the European Council Donald Tusk will both end their mandates in May 2017. There is a possibility that Hollande could replace Tusk as President of the European Council, according to Le Parisien. 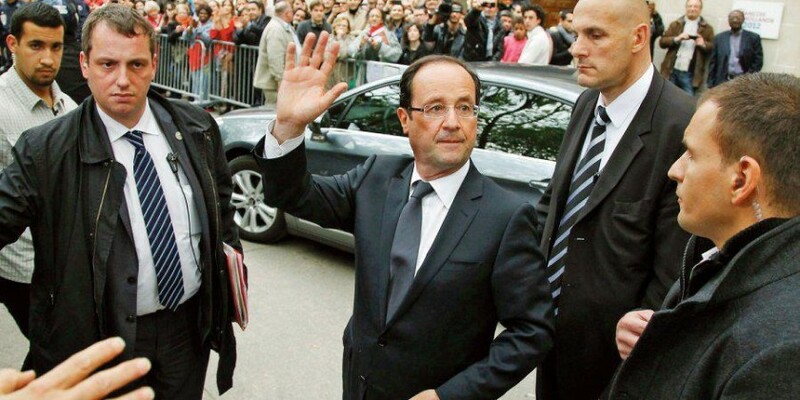 Hollande decided not to seek re-election following his record rates of unpopularity in France. After the election of the new President of the European Parliament Antonio Tajani, the centre-right European People’s Party (EPP) overtook all three top job positions at the EU level: President of the European Commission (Juncker), President of the European Council (Tusk) and President of the European Parliament (Tajani). In this context, the PES (Party of European Socialist) – second biggest party in Europe – could ask for the position of President of the European Council, knowing that Donald Tusk faces internal problem for his re-election. Warsaw could not back Donald Tusk for a second term as president of the European Council, according to the leader of the Polish conservative ruling party PiS Jarosław Aleksander Kaczyński, speaking in an interview on Polska Times in October 2016. Therefore, there would be in pole position the former Danish PM Helle Thorning-Schmidt and maybe, François Hollande. Difficult scenario. It’s quite unlikely that the EPP would give up one of those position but President Hollande is ready to reposition himself as soon as any political seat would be available.